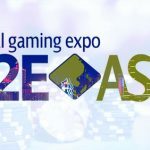 G2E Asia the premier international gaming exhibition and conference dedicated to the Asian gaming market, is set to take place in Macau. Penn National Gaming’s bid to purchase one of the Strip’s last Rat Pack-era casino resorts has received final regulatory approval. 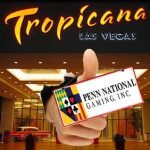 Regional casino operator Penn National Gaming's $360m purchase of Tropicana fulfills long-held desire for presence on the Las Vegas Strip. Carl Icahn, who claims he owns the Tropicana trademark, wants the Tropicana Las Vegas casino/hotel to pay for continued use of the name.